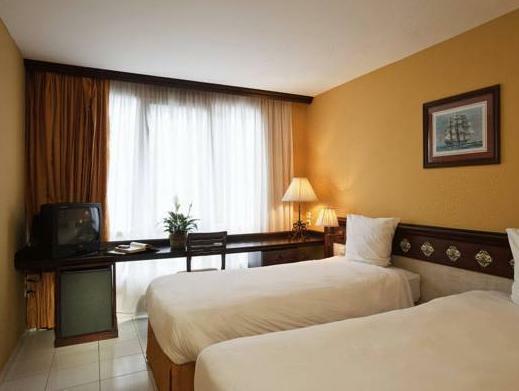 ﻿ Best Price on Mercure Comercial Santo Domingo in Santo Domingo + Reviews! Designed for both business and leisure travel, Mercure Comercial Santo Domingo is ideally situated in Santo Domingo; one of the city's most popular locales. From here, guests can enjoy easy access to all that the lively city has to offer. This modern hotel is in the vicinity of popular city attractions such as Zona Colonial, Iglesia Nuestra Senora del Carmen, Casa de los Dulces. 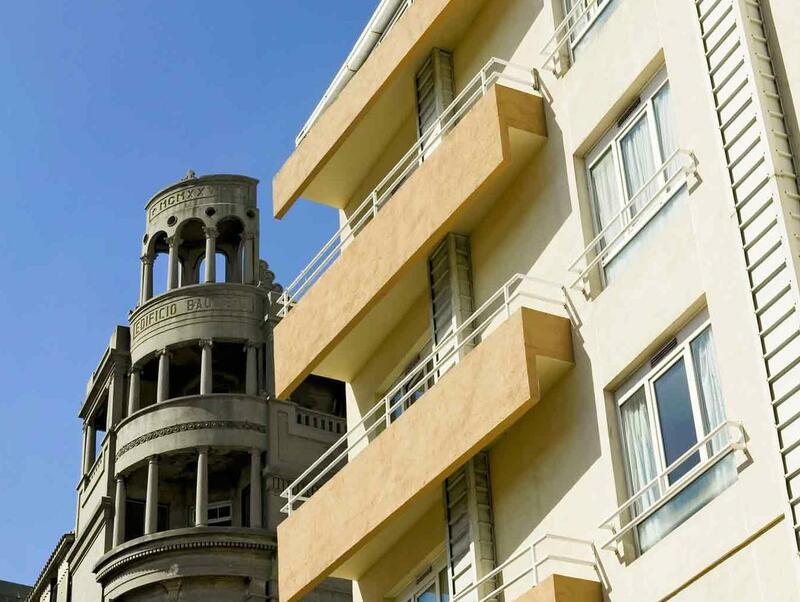 Take advantage of a wealth of unrivaled services and amenities at this Santo Domingo hotel. While lodging at this wonderful property, guests can enjoy free Wi-Fi in all rooms, 24-hour front desk, facilities for disabled guests, luggage storage, car park. 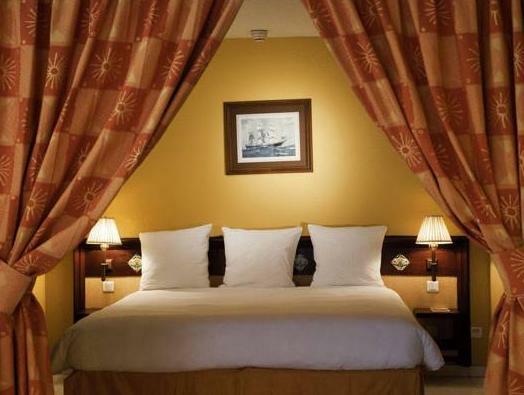 The ambiance of Mercure Comercial Santo Domingo is reflected in every guestroom. telephone, television, in room safe, toiletries, shower are just some of the facilities that can be found throughout the property. The hotel offers fantastic facilities, including massage, to help you unwind after an action-packed day in the city. Mercure Comercial Santo Domingo is a smart choice for travelers to Santo Domingo, offering a relaxed and hassle-free stay every time. The hotel is in a good location, but take care of the staff, they aded to my bill a dinner I never had to this hotel. I am sure that everybody was involved in this, from the waiters to the receptionists. I noticed it in my taxi to the airport, so it was to late to do anything. I guess thay do it ussualy. Please take care at the bills.